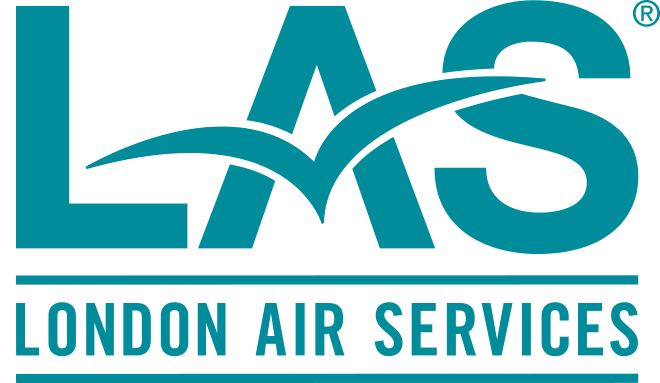 The London Aviation Centre, located at Vancouver International Airport, was completed in 2007, and is a fitting home for our exquisitely engineered fleet of aircraft. The facility is equipped with state-of-the-art features to ensure our aircraft receive optimal care when they are not in the air. London Aviation Centre was engineered for function. With the latest aircraft maintenance technology and a state-of-the-art fire safety system, our hangar provides an optimal environment to house and maintain sophisticated, high-performance aircraft. State-of-the-art multi-zone fire safety system protects aircraft and maintenance crew while minimizing false alarms. Sophisticated camera and aircraft protection systems are in effect and monitored continuously to ensure tamper-free aircraft. The London Aviation Centre was designed with careful attention to the environment. During the construction phase, it was our goal to make minimal impact on the surrounding area and waterways. Likewise, we chose environmentally-conscious materials to minimize our contribution to the landfill. The LAC hangar is 366' by 170', providing a clearance height of 44' through the hangar doors, making it possible to clear a Boeing 737 600 Series. 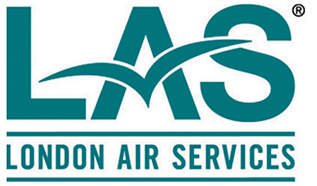 LAC is part of the Signature Flight Support group at Vancouver airport. Transient parking is available on arrangement with Signature Flight Support. Please call (604) 270-2222 for more information. The LAC hangar is a unique British Columbia asset and is available for special events. For more information, please contact Terra Turton at tturton@hathstauwk.com. 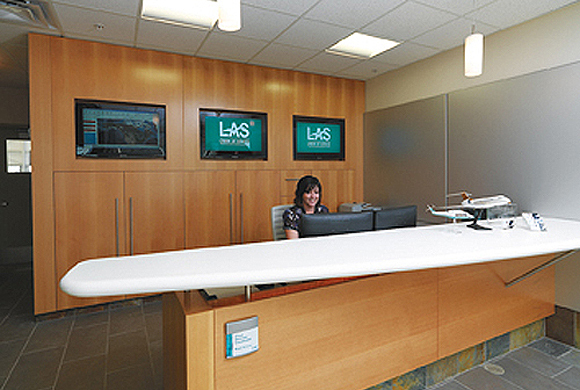 The LAC hangar interior and LAS aircraft interiors can be viewed in a virtual tour format. Click to open in a different tab or window.